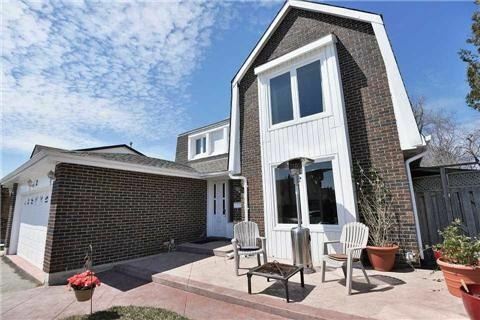 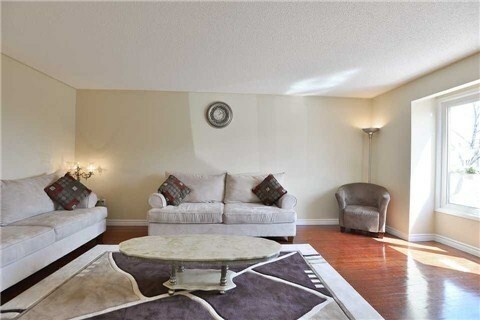 Spacious Functional Layout Fully Upgraded Home On A Huge Lot In Heart Of Brampton. 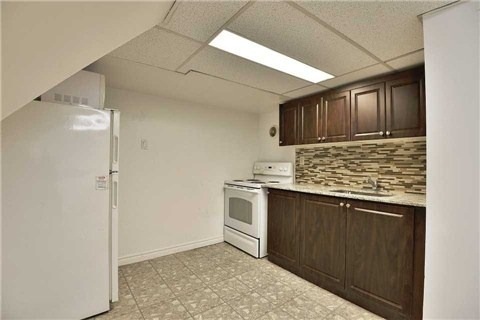 4 Lrg Br, 2 Br Bsmt Apt With New Ktch & Sep Ent. 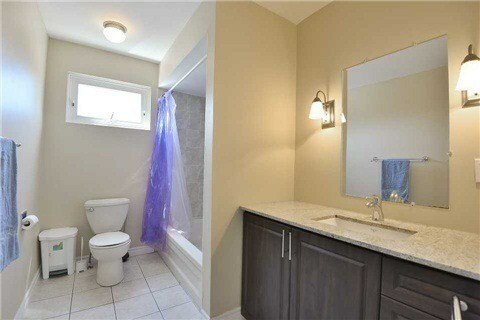 $70000+ Spent On Upgrades. 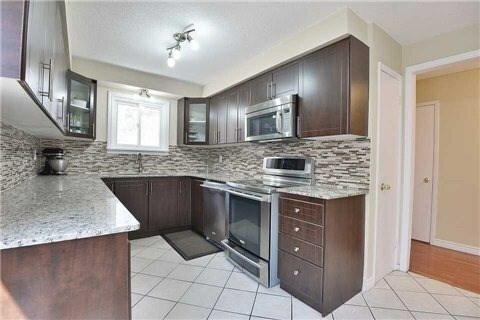 Hdwd Flooring, New Kitchen, Granite Counter Top, Under Mount Sink, New Ss Electrolux Kitchen Appliances, New Washer Dryer, New Roof, New Washrooms, New Front Lawn, Back Yard, Front Patio.2 Car Gr+Remote. 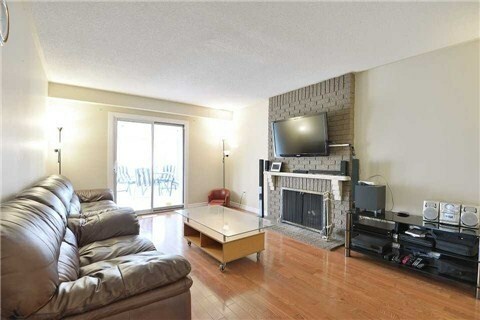 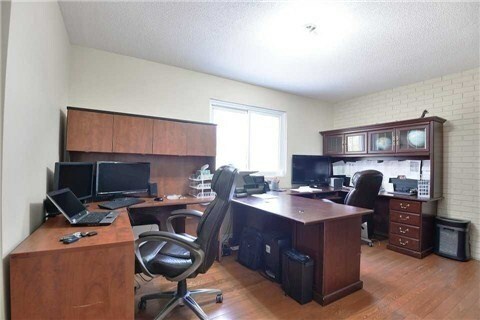 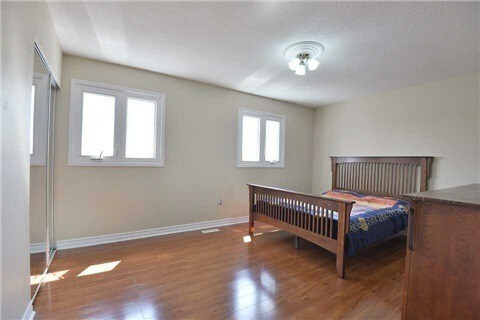 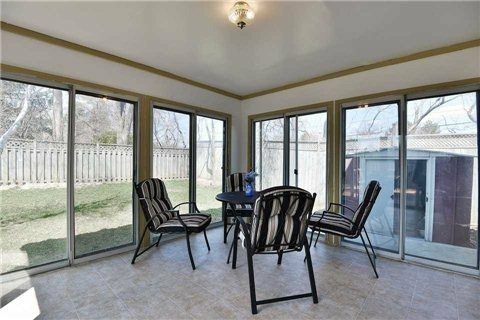 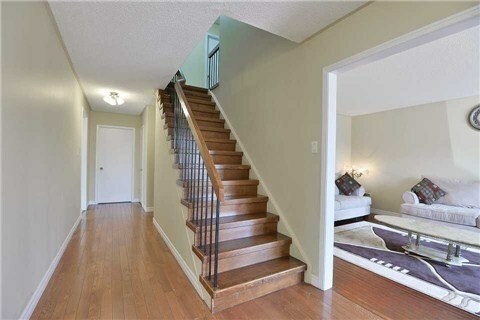 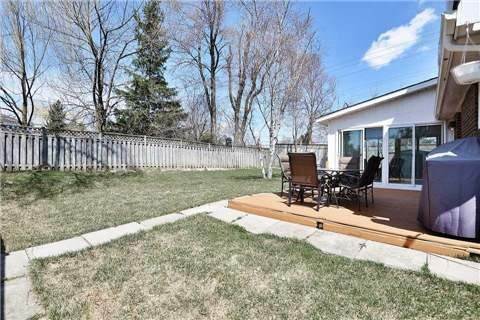 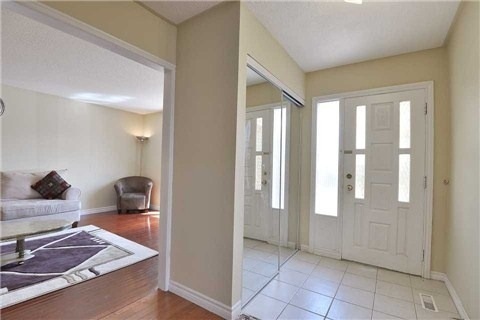 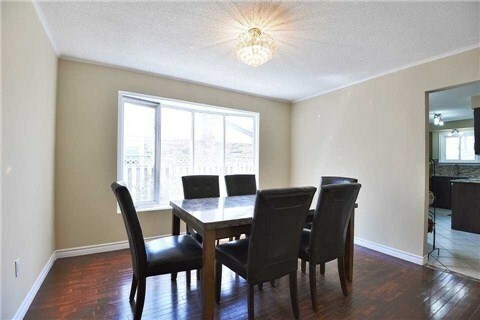 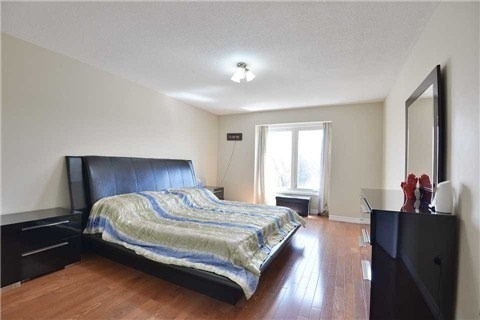 Close To Rec Centers & Grocery Stores, Easy Access To Hwy 410, Hospital, Bus Stop, Schools.